Daphne struggles with the idea of Deacon dating. 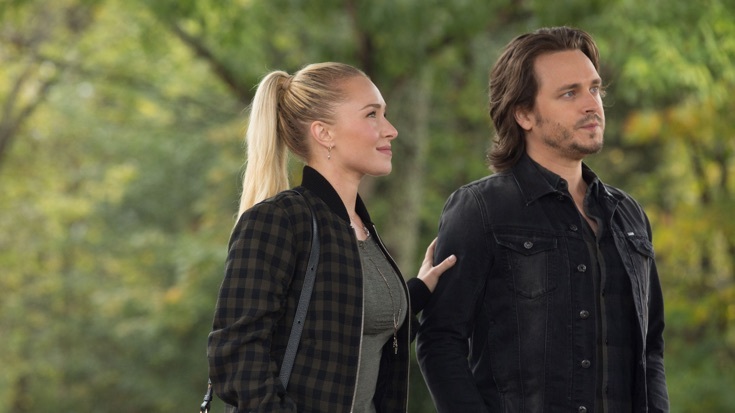 Juliette introduces Avery to Darius. Maddie and Jonah record a song but Maddie finds Jonah's life a little too public. Will learns news about Zach and find ways to enhance his appearance.